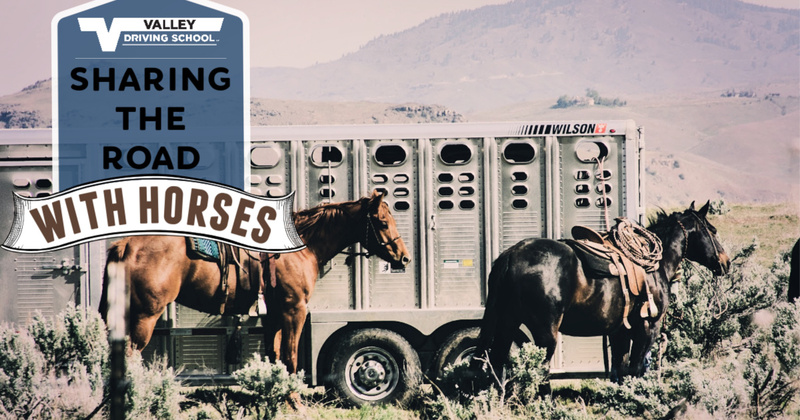 The relationship between horses and cars goes back a long time. Merging. Even the best and most knowledgeable drivers can dread this maneuver- especially during heavy traffic. A lack of awareness about proper merging procedures causes confusion and heavier traffic. Fear not. 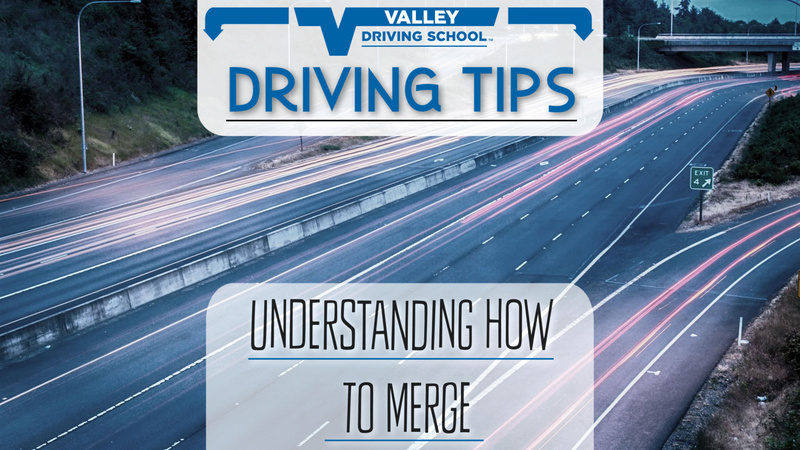 In this post, we will explain the safest, fastest and most effective way to merge onto the freeway. Headed south of the 49th anytime soon? This may surprise you but heading to the USA on a road trip means adapting to differences in driving regulations. 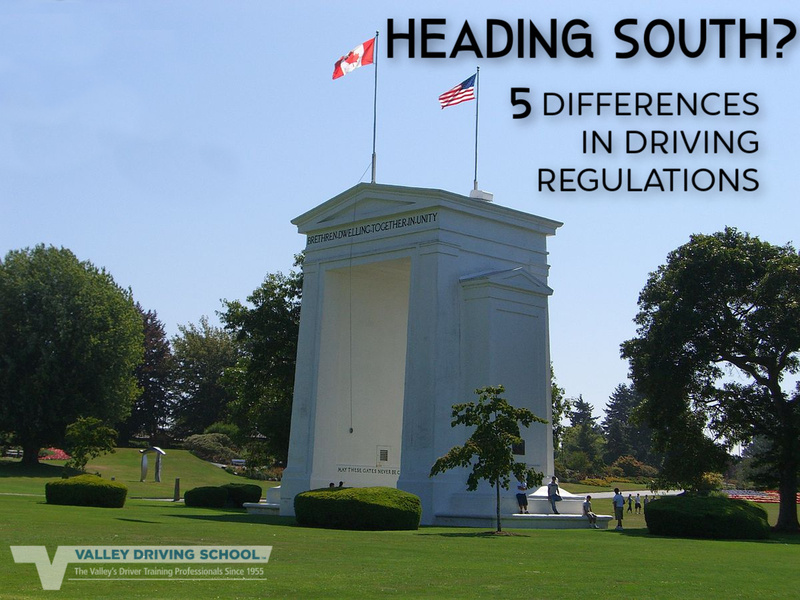 While our neighbours to the south may have very similar driving styles as we do in Canada, updating your knowledge is always a great idea so you can have a safe and enjoyable trip. 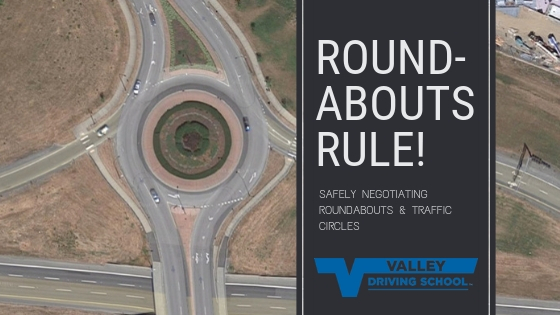 It wasn’t until the early 1900’s that Roundabouts started making their way onto North American roadways and now they seem to be gaining popularity – especially in the Lower Mainland and Fraser Valley. Currently, there are 33 roundabouts on BC’s provincial highway network so, chances are, you’ll find yourself navigating these circular junctions before too long, if you haven't already.